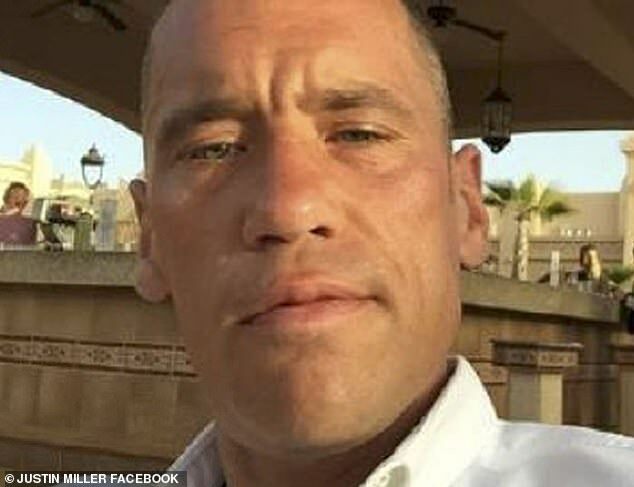 A British tourist who made a false compensation claim for sickness during his holiday in Cape Verde was ordered to pay almost £20,000 after travel company found some selfies he posted on Facebook. 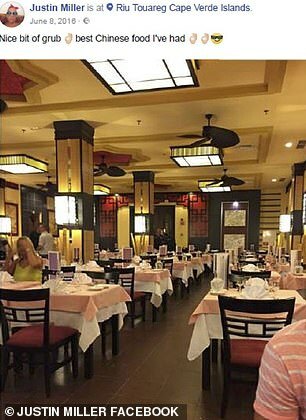 The man from Penarth, South Wales, stayed at five-star Hotel Riu Touareg in Boa Vista, Cape Verde. Justin Miller, 40, said he suffered from diarrhoea, stomach cramps, vomiting and fever, the Daily Mirror reported. In his claim, Miller said his holiday was ruined by poor hygiene and badly cooked food, but the photos he posted on Facebook seemed to tell a very different story. 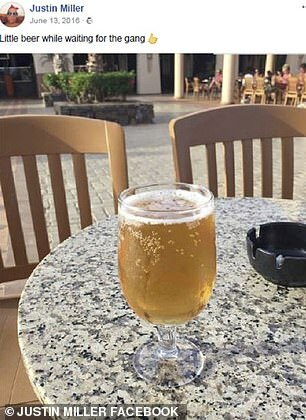 After the man made his compensation claim, Tui found some pictures he posted online, commenting on the quality of food and drinks he consumed at the hotel while claiming he was ill.
His claim turned out false after the photos were found on his Facebook profile. Mail Online contacted Tui for comment.